@TransitDriveIn: @ryanwdoyle And Taylor Negron as The Pizza Guy! @iamnotchjohnson: Bummer. 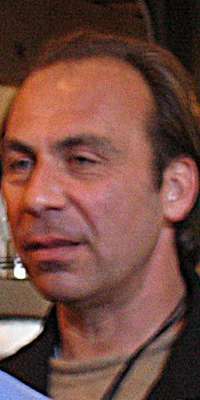 Taylor Negron is dead. These things come in threes, so two other people are probably dead too. @Mel_Rook: #RipTaylor is not Taylor Negron's Uncle. @danebert: RT @DanaSchwartzzz: Taylor Negron sidles up to the bar. "I'll have a TAYLOR NEGRONI please," he says with a wink.